Anna Thorvaldsdottir treats each of her works as an ecosystem. Musical materials—motifs, harmonies, textures—are passed from performer to performer through her pieces, constantly developing and transforming. Like different species in an ecosystem, these elements sometimes coexist peacefully and sometimes compete or clash. 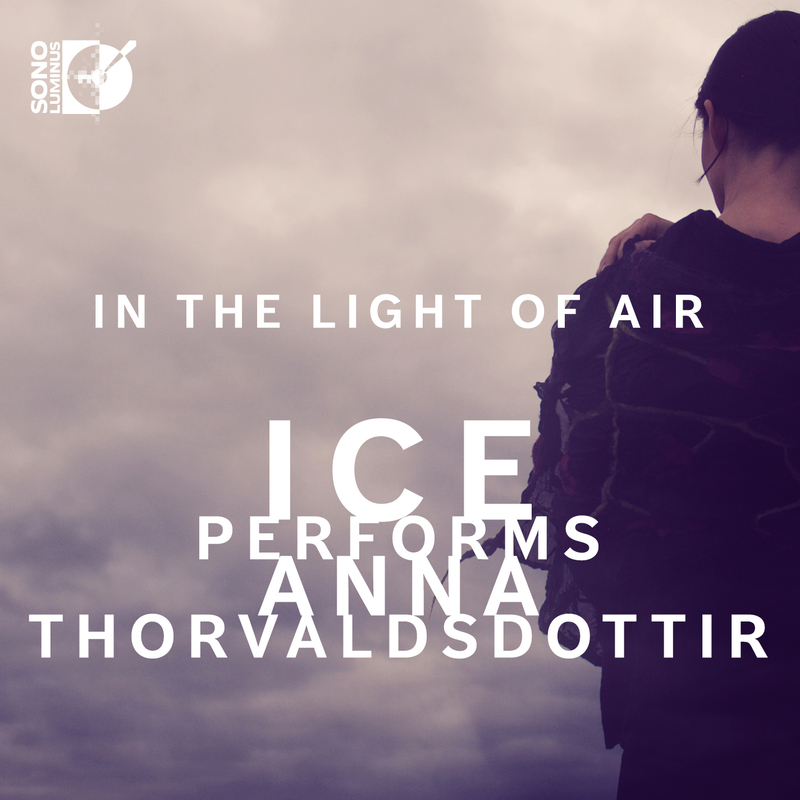 In her new album AEQUA, Thorvaldsdottir works with performers from the renowned International Contemporary Ensemble (ICE) to create a variety of musical ecosystems of different sizes, featuring both large and small chamber ensembles. The album captures the beautiful chaos of the natural world, the individual voices evolving and intertwining across each piece. AEQUA’s small ensemble works—“Spectra,” “Sequences,” “Reflections,” and “Fields”—are characterized by the integration of slow, lyrical string melodies into dense, unwieldy sound worlds. As the materials are passed around the ecosystem of instruments, the melodies—calm and plaintive—rise to prominence in some moments and at others descend into the eerie whirl of sound created by sustained, clashing harmonies, percussive bursts, and darker permutations of the melody itself. There is a constant ebb and flow throughout the chamber works as the performers crescendo, then decrescendo, join in energetically all at once to form an intricate texture, then fade away to leave only a gentle melody or quiet sustained tone. This consistent pattern of rising and falling intensity gives a cyclic quality to the pieces, as though the musical ecosystem is transforming across life cycles and seasons. The circle effect is also used in Thorvaldsdottir’s large ensemble works, “Aequilibria” and “Illumine.” Running chromatic motifs create wild spirals of sound, the cyclic rise and fall unfolding rapidly and with greater intensity. There are moments of calm when the chaotic texture gives way to lyrical melodies and gentle sustained tones, but forceful percussion and chromatic outbursts quickly interrupt the peace. The album’s only solo piece, “Scrape,” performed by ICE pianist Cory Smythe, manages to capture this complex interplay of different species in an ecosystem with just one instrument. While the piece is largely situated in the lower register of the piano with heavy, thudding rhythms and a rich, dark timbre, there are clear, piercing runs in the higher register that interrupt and play off of the low sounds. Moments of silence are incorporated, building anticipation for the looming rise in intensity and playing into the cyclical nature of AEQUA. In its own way, each piece on the album feels as though you’re walking through the forest or staring into the depths of the ocean, observing the peaceful and violent ways creatures and plants coexist. The complex interplay of melodies, harmonies, and rhythms as they develop—both working together and clashing—creates a kind of beauty that, like the natural world, is at times unsettling and overwhelming, but endlessly captivating.